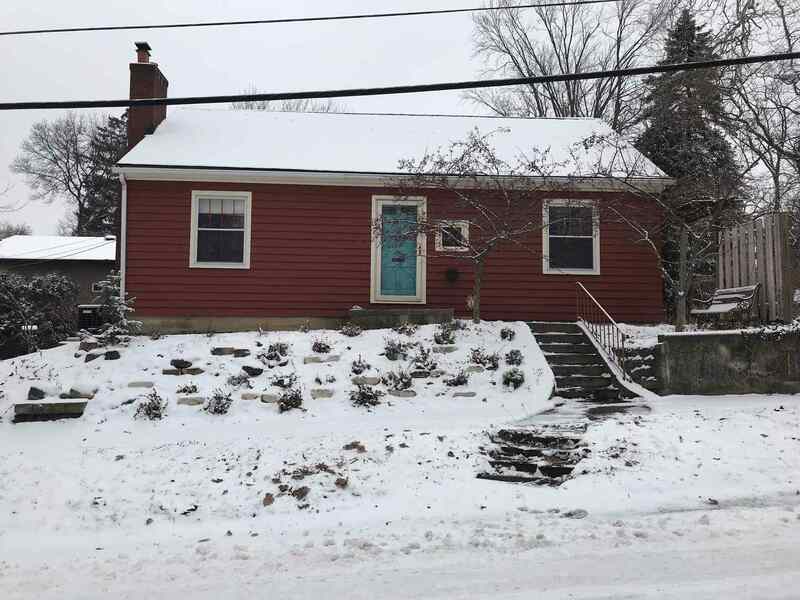 Quaint and cozy one-story ranch on a full basement with the garage under the house and a carport! Newer windows with great views of the thoughtfully landscaped yard and historic neighborhood. Fresh paint, New roof, wood flooring, two bedrooms, living room with a wood-burning fireplace. The yard is a gardener&apos;s dream with plantings galore and a garden shed! The home is situated conveniently close to Glenbrook and within minutes from downtown with access to a public park and walking trails.